A headache (cephalalgia in medical terminology) is a condition of pain in the head; sometimes neck or upper back pain may also be interpreted as a headache. It ranks amongst the most common local pain complaints. 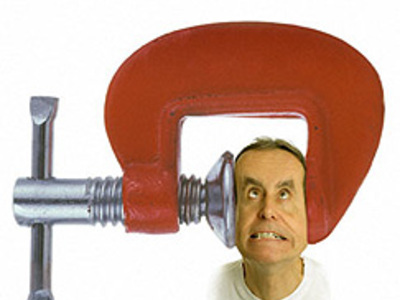 The vast majority of headaches are benign and self-limiting. 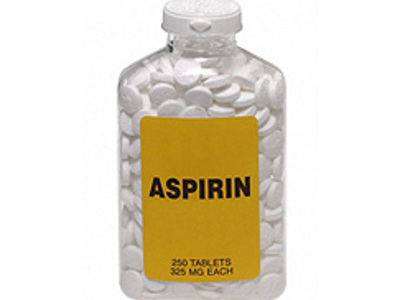 An analgesic (colloquially known as a painkiller) is any member of the diverse group of drugs used to relieve pain. Analgesic drugs act in various ways on the peripheral and central nervous systems; they include paracetamol (acetaminophen), the nonsteroidal anti-inflammatory drugs (NSAIDs) such as the salicylates, narcotic drugs such as morphine, synthetic drugs with narcotic properties such as tramadol, and various others.